Rajesh Voddiraju, the Founder and CEO of HealthiPASS, a patient payment revenue cycle solution health IT vendor joins eHealth Radio and the Healthcare & Health News Channels. How has the rise of healthcare consumerism affected the healthcare revenue cycle? What revenue cycle changes and adjustments must be implemented in order to stay profitable? What role does automation play in optimizing revenue cycle management? Can you give me some examples how automation improves patient collections, reduces the cost to collect, accelerates cash flow, and improves patient relations? How are medical providers increasing price transparency? What tools/technology can medical providers use that demonstrate greater price transparency as it relates to patient empowerment on the front end and improving operating income on the back end? Many retailers offer “card-on-file” options that are typically stored within the merchant database or some other secure server accessed by the merchant which helps expedite the payment process. Do patients “want” to place a card-on-file for healthcare expenses, and what is the advantage to medical providers for incorporating this type of a policy? What are your predictions on how the healthcare revenue cycle will continue to evolve as we shift to a value based care health system? Can providers who don’t take the step to adopt revenue cycle technology expect to compete? SUMMARY: Adopting new patient revenue cycle technology is only part of the solution to accelerate cash flow, increase operating income, and improve patient relations. Medical providers must also adopt comprehensive ongoing education and incentive programs for their staff to help optimize the deployment and ensure that the benefits and advantages of changes to workflow are understood and communicated effectively to patients. Investing in a revenue cycle solution is only the beginning! Rajesh Voddiraju is the Founder and CEO of HealthiPASS, a patient payment revenue cycle solution health IT vendor. His most recent venture (CVM Solutions) went from idea to Inc 500/5000 Fastest Growing Private Companies in U.S., while serving over 300 Fortune 1000 clients. Rajesh is an Investor in a chain of immediate care centers, in the Chicago area and 5 out of 8 immediate family members are practicing physicians. He has 22+ years of technology and executive management roles with a strong track record of strategic leadership spearheading the development and rollout of technology to a broad number of verticals. 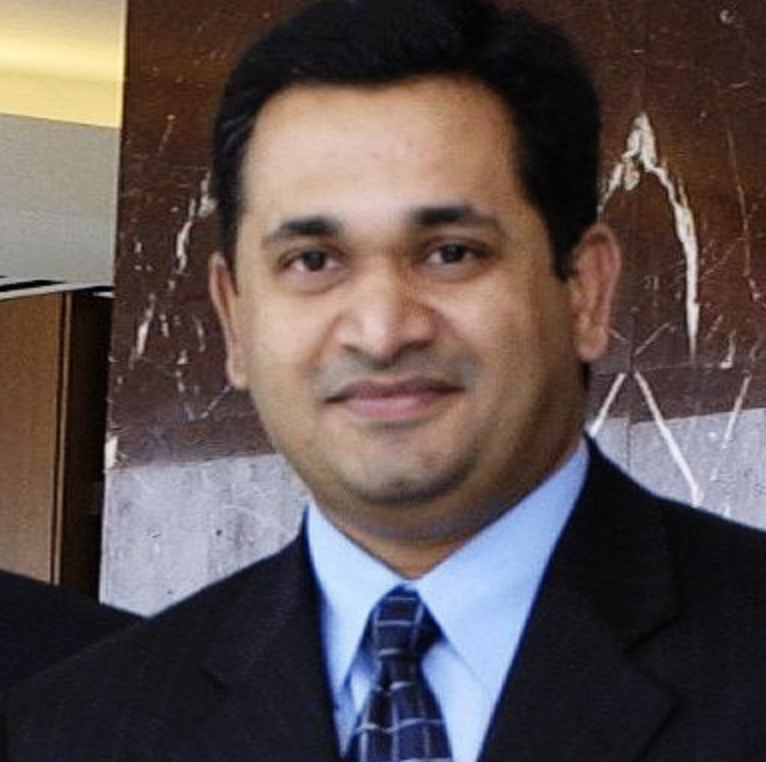 Rajesh holds a BS/MS in Computer Science; management programs at UCLA and Tuck and is the recipient of several awards & honors, speaking engagements and publications.